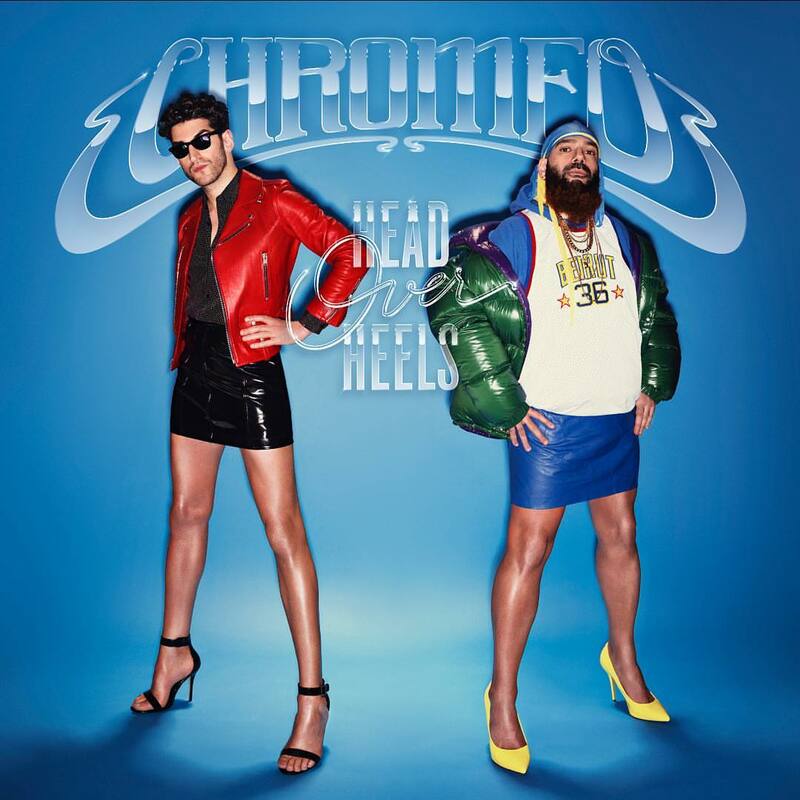 Chromeo have unveiled the artwork and tracklisting for their upcoming fifth album, “Head Over Heels,” out on June 15 via Last Gang Records. 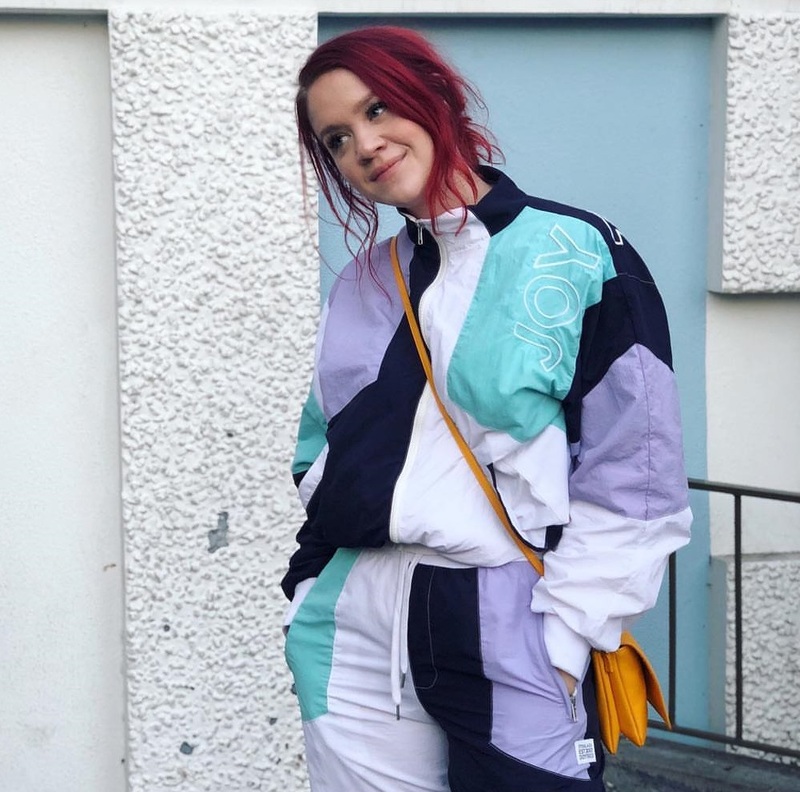 Current promotional single “Bad Decision” – which was co-written by Annaliese Schiersch, Chelsea Lena, Morgan Taylor Reid, and Peter “Thief” Harding – will arrive on May 8 via iTunes and all other digital streaming outlets. 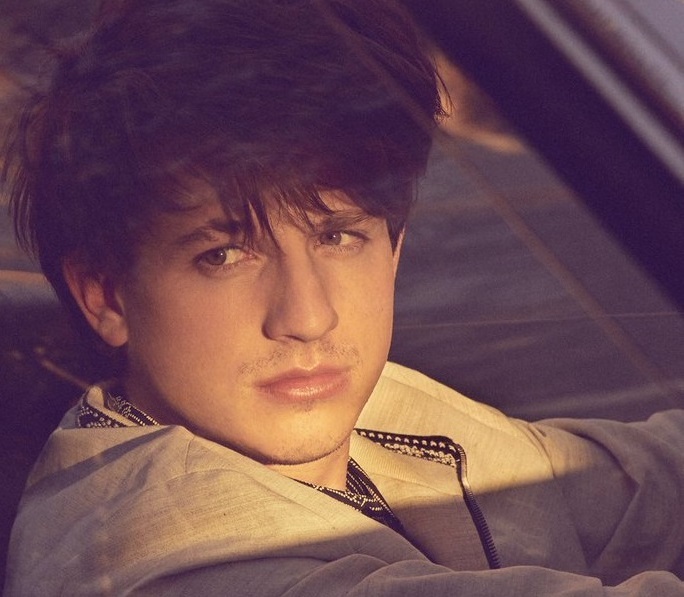 The follow-up to 2014’s “White Women” boasts further contributions from Jason Evigan (Rita Ora, Nick Jonas), Sean Douglas (Dua Lipa, Jason Derulo), Jacob Kasher (Bebe Rexha, Charlie Puth), LunchMoney Lewis (Alina Baraz, Christina Aguilera) and Ammar Malik (The Weeknd, Ariana Grande). See the tracklisting for “Head Over Heels” below. 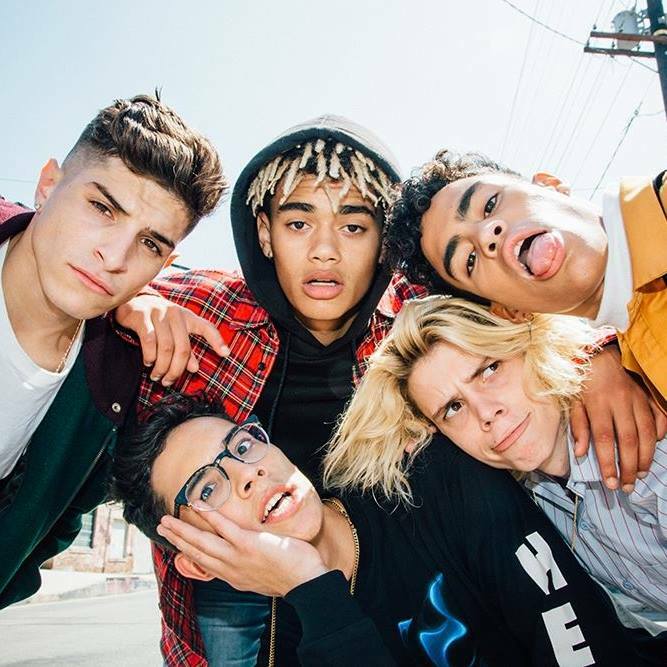 American-Canadian boy band PrettyMuch – composed of members Austin Porter, Nick Mara, Edwin Honoret, Brandon Arreaga and Zion Kuwonu – have delivered their debut mini-album online. “PrettyMuch an EP” – featuring four new songs in the shape of “Hello,” “10,000 Hours,” “Healthy” and “On My Way” – is now available via iTunes, Apple Music, Amazon, Google Play, Tidal and all other digital streaming platforms. 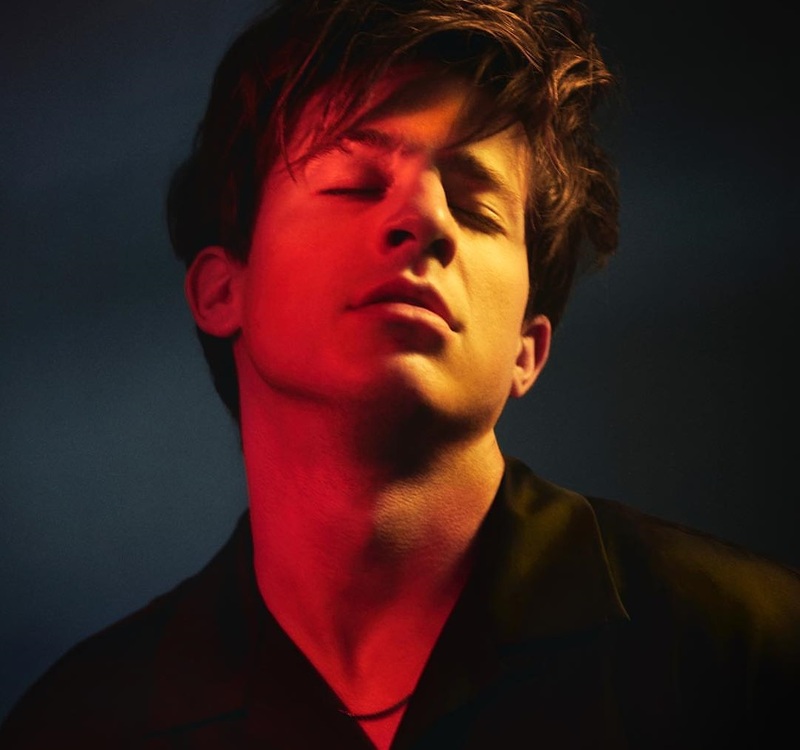 The Syco Music project boasts productions from Axident, Big Taste, Gladius, Warren “Oak” Felder, ADP, Julian Bunetta, Fred Gibson, and The Electric. On the songwriting front, PrettyMuch have worked with Steph Jones, Nate Cyphert, Wayne Hector, Talay Riley, Sean Douglas, and Rachel “Raye” Keen. Stream “PrettyMuch an EP” below.